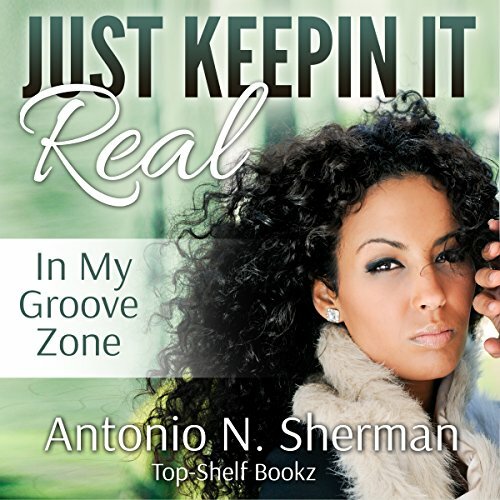 Showing results by narrator "Alanna Williams"
Featuring Black Expressions best-selling author Karen Williams, along with Brandi Johnson and Iniko, this book will have listeners consumed with emotion. 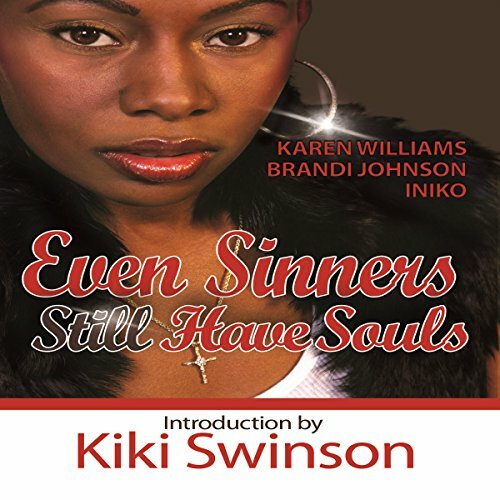 But before it all even begins, national best-selling author, Kiki Swinson, holds no punches in her introduction to what is sure to be the journey of a lifetime. Does love really have to hurt to be good? Can true love still be found after three failed attempts at romance? Terri "Hi-Def " Essence, who is a beautiful ebony mixed woman, had started to come to the conclusion that it was not meant for her. But that was until she met a good-looking hot and steamy chocolate kickboxing warrior name Bashaun Young, who was now in a position to fulfill a long awaited dream of his. 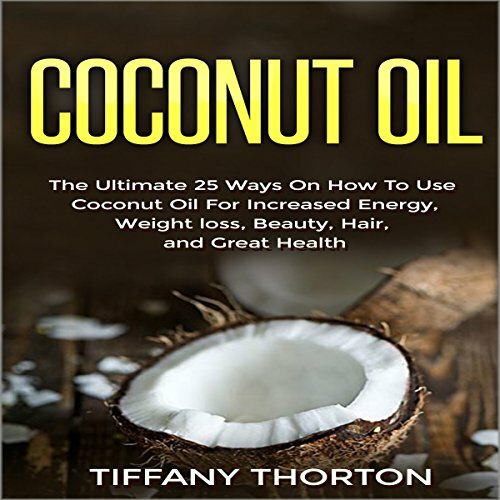 Discover the best 25 ways on how to use coconut oil for beauty, hair, health, increasing energy, and losing weight. These are the best 25 ways to create lasting health in your body with coconut oil! Coconut oil is very healthy for you and can be used as an antifungal, antibacterial, and antiviral. It helps with weight loss, digestive upset, and many other illnesses, as well as substitutes for beauty and hair treatment, and is great as an alternative, organic cleaner! You can find out more about all its beneficial uses in this book.